This activity is great for pre-learning. 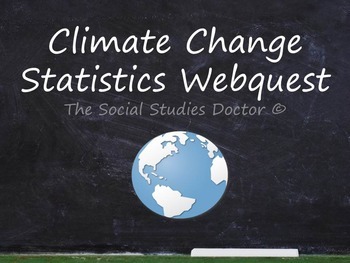 Students will examine two statistical websites and answer questions based on the data found there. 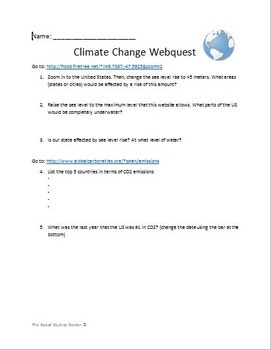 This can be used as homework or an in-class assignment. An internet connection is required.